Trulioo is a global identity verification company building a framework of trust online for today's digital world by providing secure access to 4 billion consumers in over 40 countries via 145 trusted data sources through a single integration point. Trulioo helps businesses and organizations reduce fraud and comply with a diverse range of international electronic ID verification requirements, such as Anti-Money Laundering (AML) and Know Your Customer (KYC). 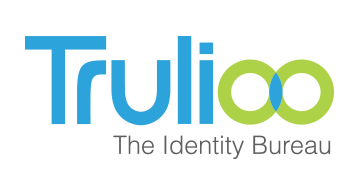 With the flexibility, scalability and intelligence provided by GlobalGateway, Trulioo's on-demand identity verification platform, businesses save time, reduce operational costs, increase efficiencies across all business units, and facilitate a more transparent online verification process.